Richie started his flat roof company, R&D Roofing, in 1992, and after many years of hard work and determination, R&D Roofing has become a successful flat roof company. It has a strong reputation for delivering honest, reliable and professional workmanship. 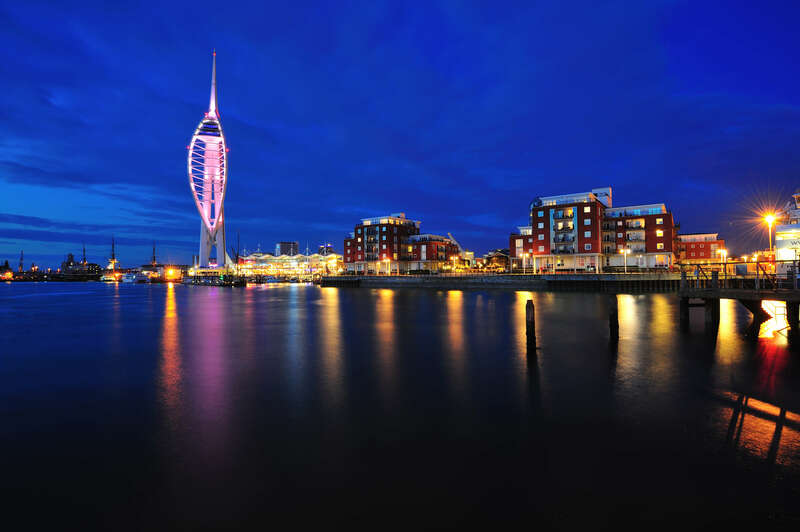 As a family owned business, its important that we appeal to our customers as being hard-working, and always producing high quality work; as a result we are proud to have successfully established ourselves in the Hampshire, West Sussex and Surrey area. 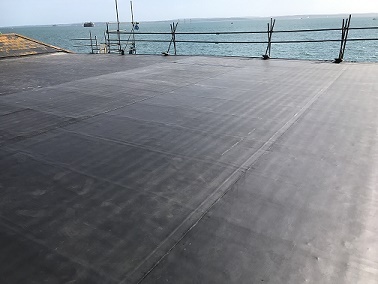 Our team of flat roofers are highly skilled and highly trained in all of the modern flat roof installation systems we use. To find out more about the services we provide, or if you would like to take a look at some of the work we have completed, please visit our testimonial and gallery pages. We ensure that all of our work is high quality and that we produce excellent results for all of our customers. Please take a look at our Checkatrade page to see some of our reviews from happy customers that we’ve collated over the last 15 years. Please feel free to contact Richie directly about potential flat roof solutions. You can call him on 07786311985 or you can use the contact form just below. We aim to respond to all enquiries within 1-2 hours. For many years we had felted flat roofs using the ubiquitous bitumen pot. 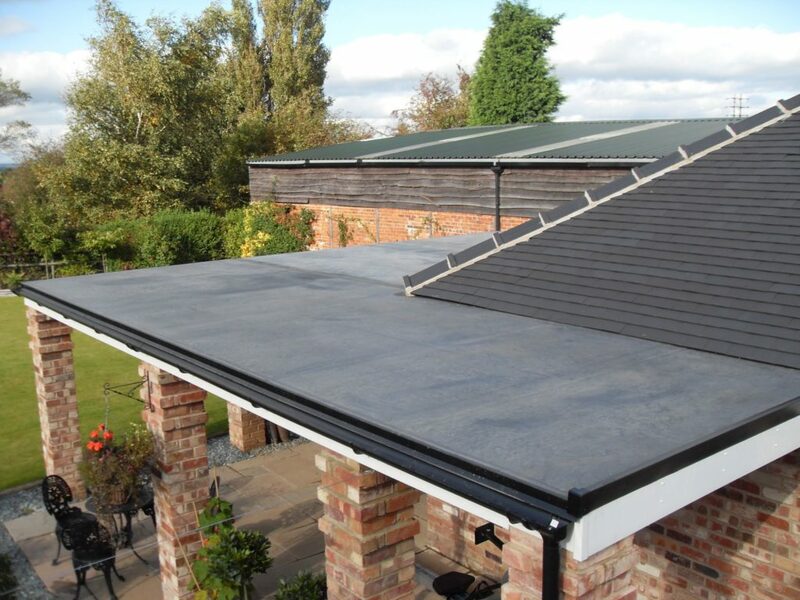 As a forward thinking company, we recognise that felt systems may be considered a little outdated since they are the most short-lived of roofing systems. Fortunately there are several modern flat roof systems available on the market which have extremely long life spans and guarantees. 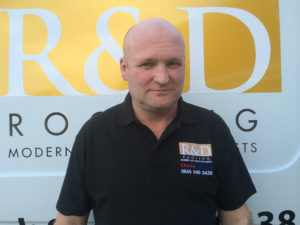 R&D Roofing has undertaken the training courses for all of these systems and because we concentrate our efforts on the installations of these systems all day and every day we believe that we offer an expert and specialist flat roofing service, giving you an end result which you will be proud of. Take a look at some of our services below. 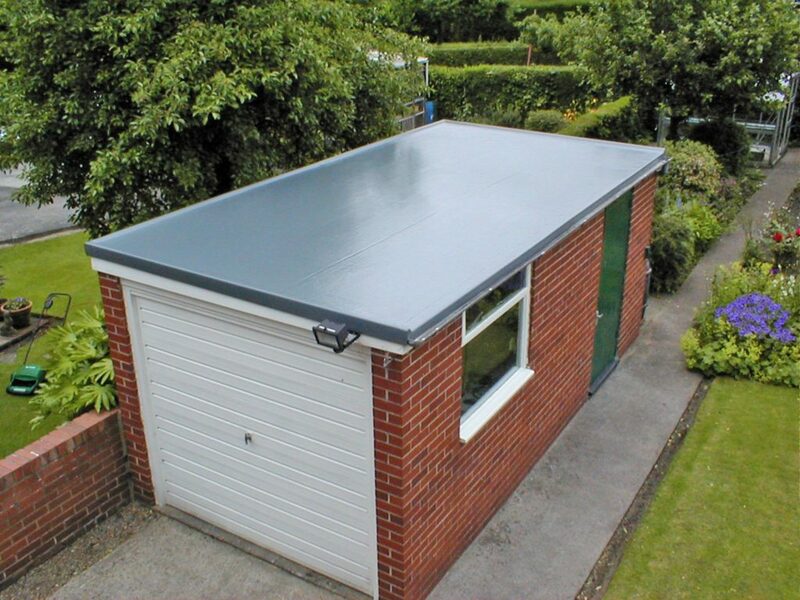 GRP fibreglass roofs are extremely durable and highly highly attractive. A premium roof system for your flat roof. 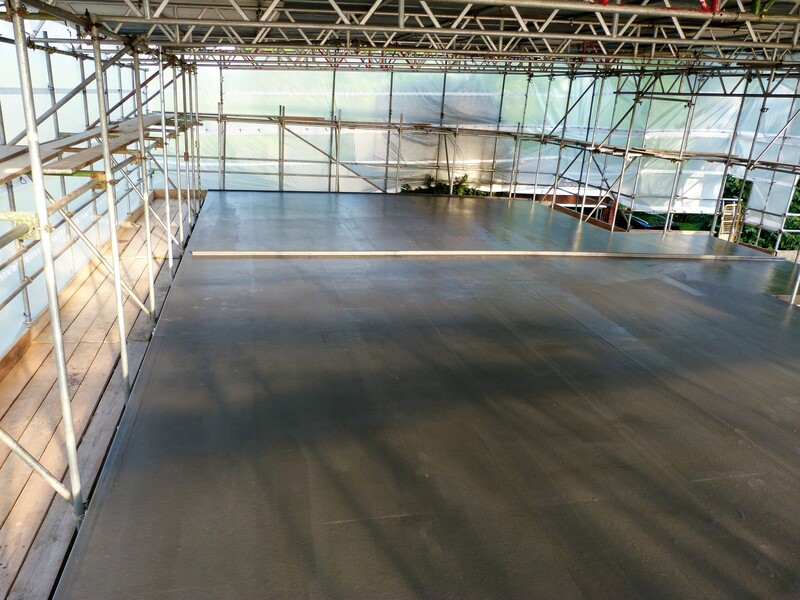 Rubberbond Fleeceback is the premium version of all EPDM and is perfect for overlaying roof systems where possible. Attractive edge trims give a great finish to this long-lasting flat roof system and comes with a 20 year guarantee. 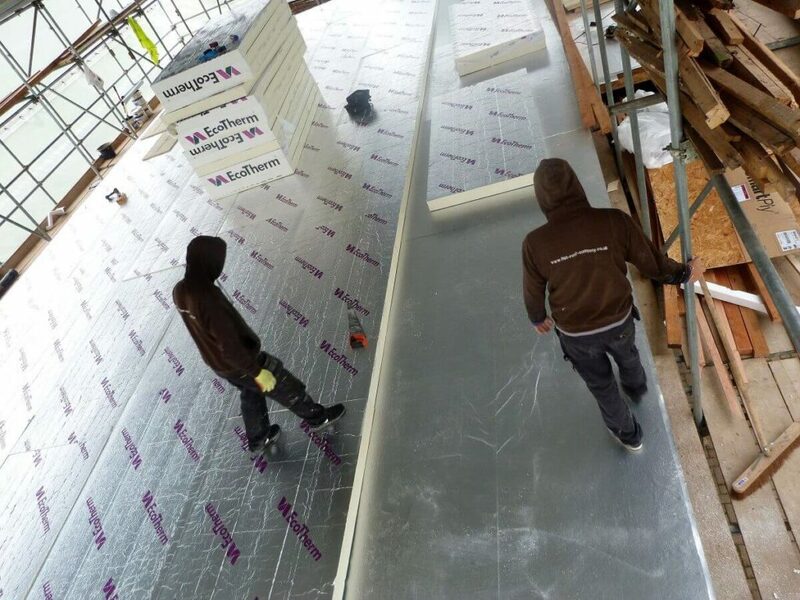 Our warm roof construction gives an added layer of insulation which will help you save on your heating bills. Our garage roof systems come in a wide range of materials that are all extremely durable and attractive. 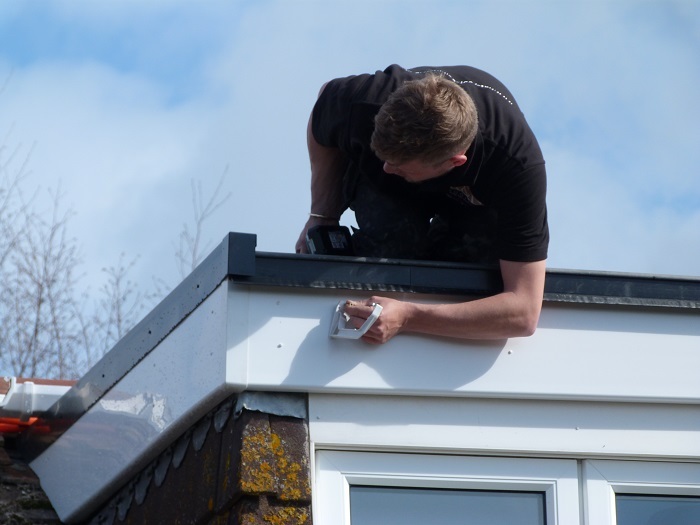 For all UPVC fascias, soffits and guttering, we deliver a quick and reliable service and a great finish.